© Maria Sahai. All rights reserved. 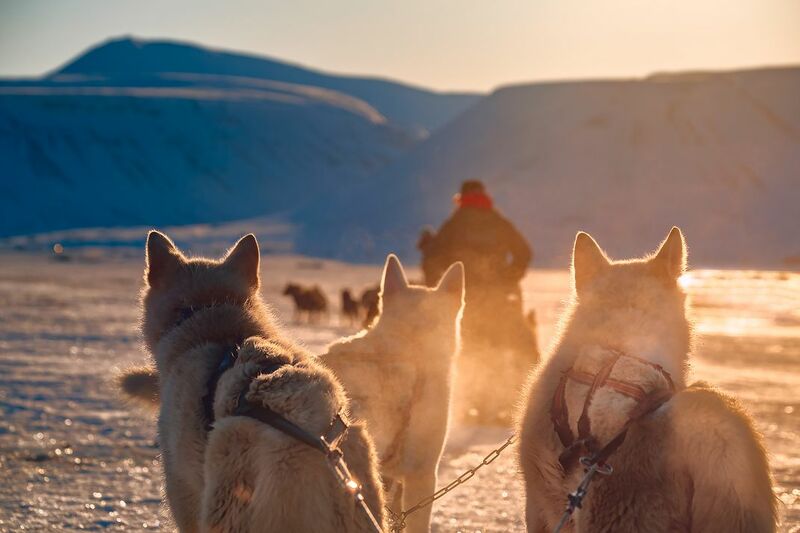 The huskies are resting before taking off into the sunset. Date Uploaded: Sept. 12, 2018, 4:57 a.m.